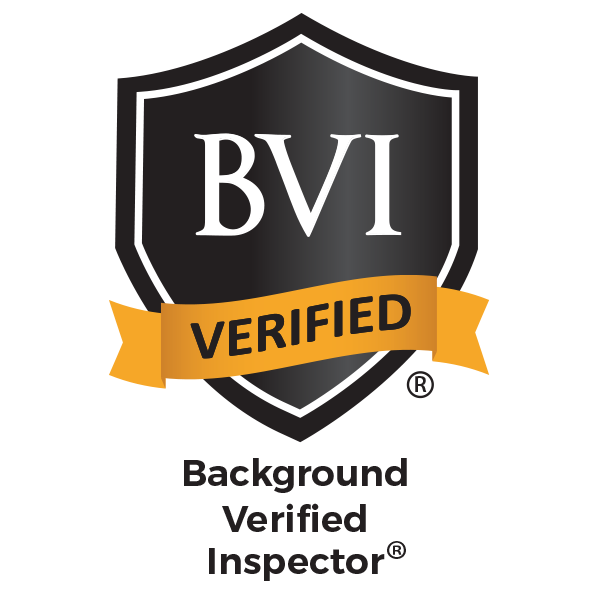 Many new homeowners had never even thought about having a home inspection on their new home! They said, “What could possibly be wrong, this is a new house”, and were confronted with major defects after move-in or when the home was inspected for a buyer when it was later sold. 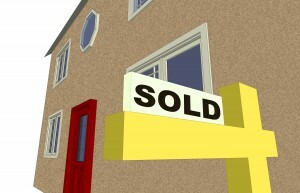 Buying a new house is likely one of, if not the largest purchase decision you’ll ever make. The whole process is fraught with emotion and stress. A professional home inspection will substantially reduce the risk for your large investment in a new home. It just makes sense to learn as much as you can about the quality of your new home, before signing off on everything. Building a new home is a tremendously complex endeavor. It involves many people, split up into sub-contractor groups, all having been awarded the contract by being the “LOW BIDDER”, and each sub-contractor working on different parts and systems of the house. Over 90% of the labor force that builds homes today are not Union members or trade apprenticed. It’s no secret that builders are having a difficult time finding skilled construction labor during the current building boom. With current city and municipal budgets under financial stress it is not unusual for the average City/Municipal Inspector to have a workload of 25-30 inspections in a single day. City and Municipal Code Inspector’s are hard pressed to cover every item in every home. Electrical outlets and switches are not inspected, appliances and major systems are not tested. The utilities have not been hooked-up/connected to the home during the municipal inspections. City inspectors do not enter attic spaces or go onto roofs. Improperly installed roofing materials are the most common defect found in new homes today, with moisture intrusion being the number one construction defect lawsuit cause. If your builder will not allow an independent third party professional home inspection with a company of your choosing you should have reason for concern. What does the builder have to fear or hide. 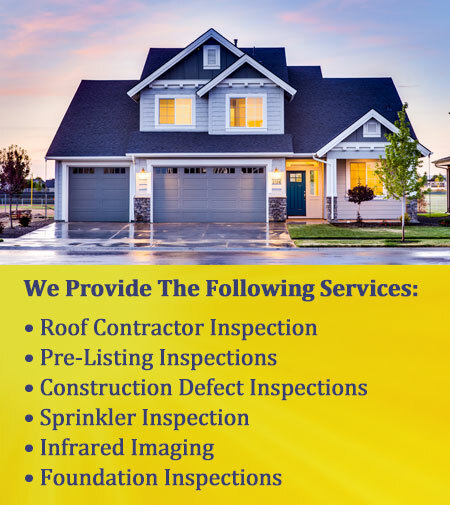 You may also choose to have an independent third party professional home inspection before your one year builder’s warranty is up. State law specifies a number of items that a builder is responsible for beyond the one year builder warranty. For the relatively small cost, a professional inspection of your new dream home can pay big dividends in peace of mind and getting any problems identified and corrected by the builder before they can become an unpleasant surprise.